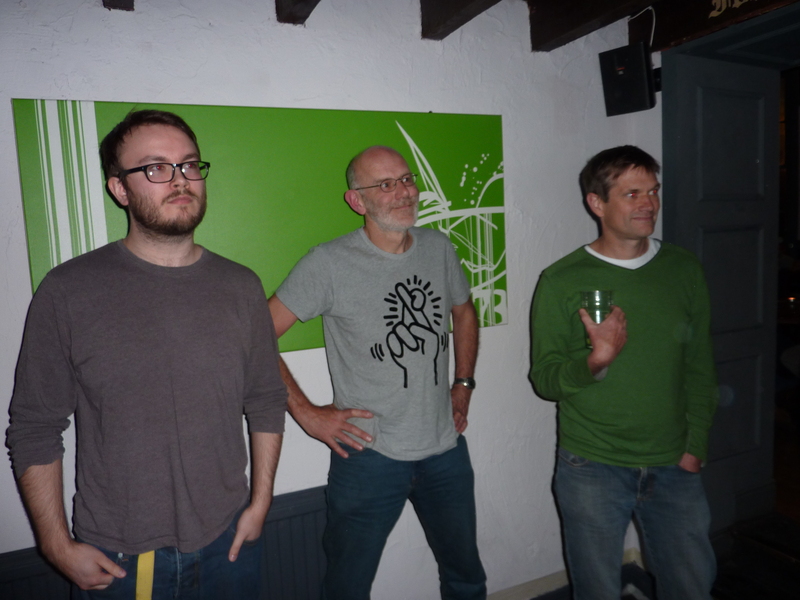 Carrie Brassley reports on our successful Pub Quiz in Bristol this week. 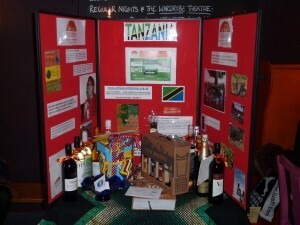 On Monday 20th May, African Initiatives hosted a quiz night fundraiser at the White Bear. We wanted to raise funds and awareness for the work we do, and hosting local events such as these is a great opportunity to meet local people who share our goals and interests. One of our aims for the night was to rally support for the local Maasai land rights issues that our partners are dealing with in Northern Tanzania. We combined the quiz night with a letter writing campaign, and attendees signed letters to their local MPs asking how the UK government is going to help the Maasai communities maintain rights to their ancestral lands. Volunteers, Stacey Wood and Anna Kovács were an amazing help all evening and it wouldn’t have been possible to put on the event without their assistance. Stacey has been volunteering with African Initiatives for a while and Anna has just joined as the Community and Events Intern. Together, we hope to put on many more events like this to raise the profile of African Initiatives in the local community. I would like to say a massive thank you to everyone who came and supported us, it was a great evening!